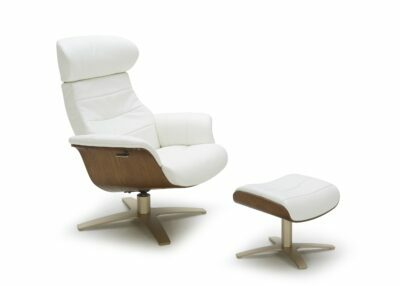 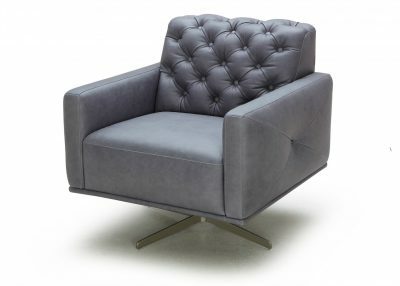 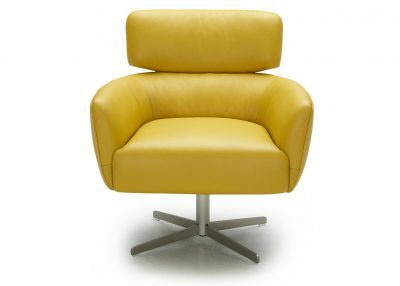 Lounge chairs, we believe are must have pieces of furniture in any home. 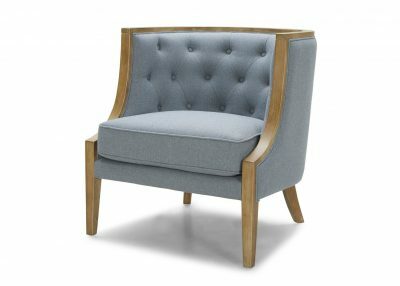 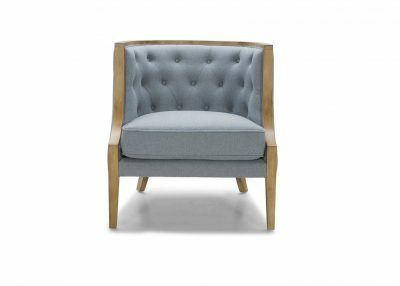 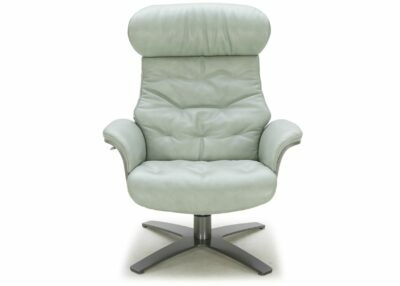 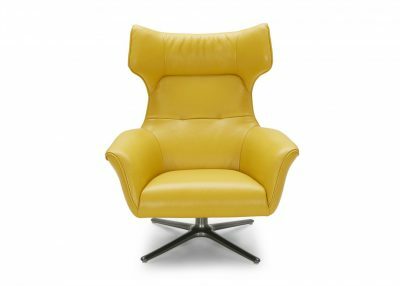 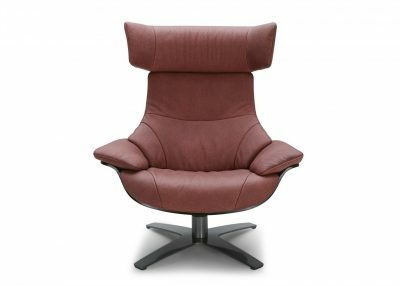 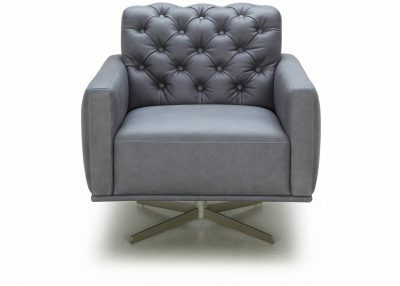 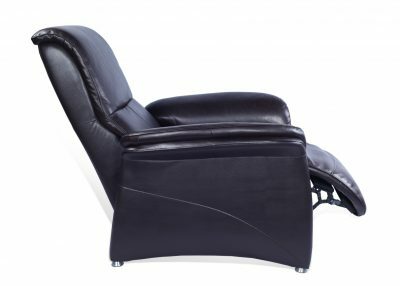 They are not just about comfortable seating but are as much about adding character and style to your living room, bedroom, den, study or where ever else you choose to place them. 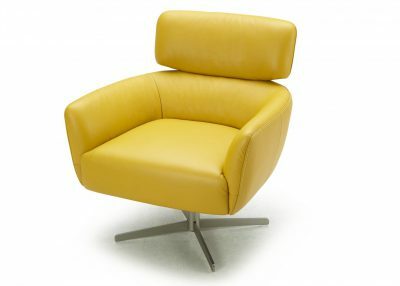 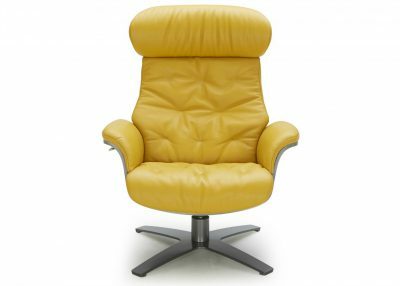 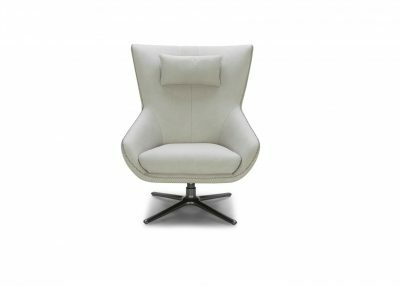 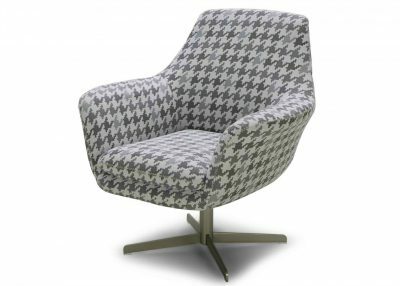 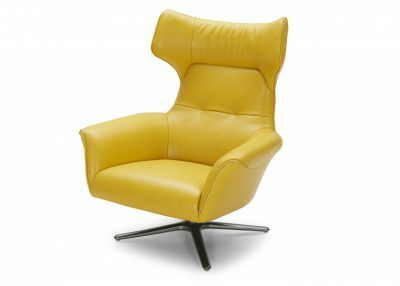 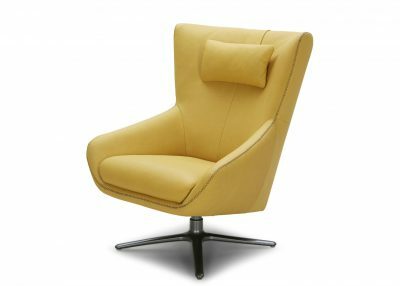 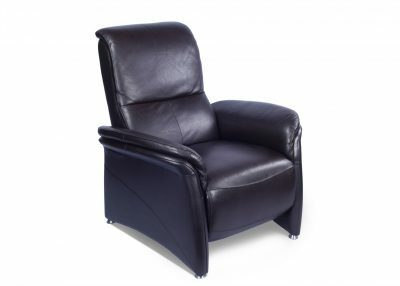 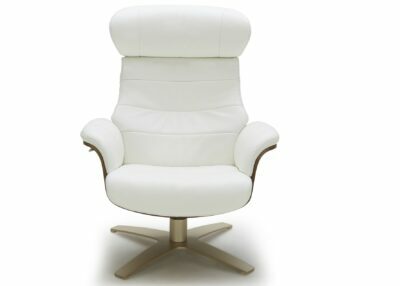 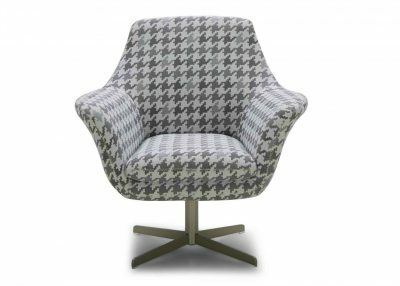 Our lounge chairs are extremely comfortable, stylish, cozy and sometimes flamboyant. 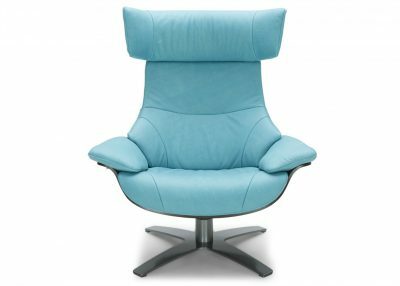 Beware, they are known to develop a symbiotic relationship with theirs users who find it hard to share them with anyone else!